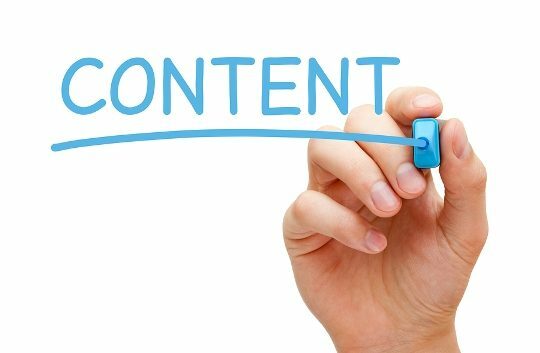 As content marketing is becoming a larger part of marketing, it is important make sure that you aren’t missing out on some key components of content that you may not be as familiar with, coming from the marketing world. Content marketing is a broad field encompassing visual content as well as written content, so videos, infographics, blogs and even whitepapers are all related to content marketing. We define content marketing as the technique of creating valuable content and distributing it to a defined audience, with the goal of making profitable customer actions. With content marketing gaining in momentum, there are still many nuances of content that are being lost. According to a report from the Content Marketing Institute, only 44% of B2B marketers have a clarityon content marketing success and 60% of those surveyed said that producing engaging content is the biggest challenge. Here are four secrets to content marketing that are commonly ignored, but can make a big difference if you utilise them in your content strategy moving forward. Fonts: For most writers, especially copywriters and bloggers, the font is usually irrelevant. 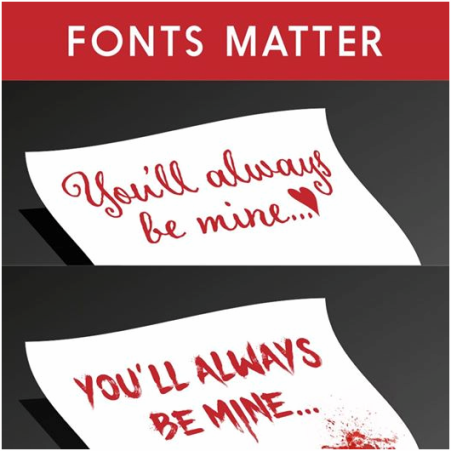 However, when it comes to content marketing, fonts really do matter; in fact, you can make them matter more. As content marketing becomes more intertwined with storytelling and conveying a message, fonts can help you quickly and easily get your point across. It can help show sentiment and feelings, as well. Think about the fonts in this graphic and how just the font alone can convey a different message, sentiment, or thought. Getting your message across quickly is of great importance in today’s fast paced world. Your target audience is constantly bombarded with bits of data, content, and ads all day long, the faster you can get your message across, the better chance it will be effective. Length: Length is an important factor when it comes to content marketing. You have to know your audience and discover how effective different lengths of content are. Some audiences prefer brevity and do not want to spend a lot of time reading your content, other audiences might prefer more information. It can also depend on the specific subject. You can gauge or measure the success of your content by using monitoring tools and intelligence software, like those offered by Isentia, that will help to give you insights as to how effective your content is, and even how it is being shared or commented on. Distribution Channels: Even the best content can get lost and never seen if your content doesn’t get delivered to your target audience. Rather than taking chances, partner with your social media team, marketing department and other marketing channels to make sure that your content gets distributed to the right targets for the most effective and efficient communications. Entertainment Value: No one wants to read boring content. Even the most informative instructional content can provide entertainment value. Do not assume that your audience finds your content entertaining, challenge yourself to add value, make it easy to understand, and make share worthy content. The best way to measure your success with this is by using social insights and media monitoring software or tools. Using these tools for measurement and capturing the data is the best way to ensure that you are in the sweet spot between information and entertainment value with your content delivery. Content can’t just be written and pushed out to your audiences, there is an art to producing the right, engaging content. Aim to do content right from the beginning. Use the software and tools that are available to help you discern the data and ensure that your content is effective and efficient. Keep open communication channels with all marketing departments to ensure that delivery, engagement, and goals are all being met. Most importantly, don’t forget about the nuances of content we talked about today: fonts, length, distribution channels, and entertainment value.